It’s summertime and the living’s easy, right? Well, that’s not always how it goes…along with the warmer weather and summer holidays comes a whole new set of challenges. There’s bugs, there’s burns, there’s bruises—and luckily, there’s essential oils! Plants often use their essential oil to keep away unwanted bugs and insects, so can you! 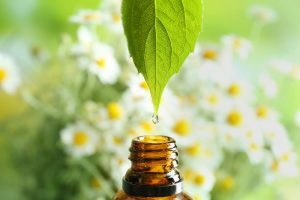 Specific essential oils have been found to effectively repel particular bugs and insects. If you want to stay bug-free this summer without the use of toxic products, whip up these quick and easy DIY Natural Bug & Insect Sprays! Whether you’re camping in the bush, chilling on the dock or gardening in your backyard; you’re bound to contend with some mosquitoes this summer! Place your lemon eucalyptus, along with a small squirt of natural dish soap in the bottom of your empty spray bottle. Fill the rest of your bottle with distilled water or witch hazel and shake well. Apply onto clothes and around your body as needed. Use caution to avoid contact with the eyes. Ticks can be found across Canada, and they’re of particular concern when you’re hiking in shaded forests or walking through tall grass. Place your geranium rose, along with a small squirt of natural dish soap in the bottom of your empty spray bottle. Apply onto clothes (particularly socks, hats, shirt collars etc.) and around your body as needed. Use caution to avoid contact with the eyes. *If you’re considering using this spray on your dog, we recommend allowing your pet to sniff a natural product or essential oil before you put it on their body. If they back away or turn their head, they may be giving you the signal that they don’t like it. If you do decide to apply an outdoor spray to your animal, do it in small quantities – their sense of smell is so much stronger than ours! Plants often use their essential oil to keep away unwanted bugs and insects, so can you! Unfortunately, flies, wasps and ants sometimes may their way indoors, so you may be looking to protect your house. 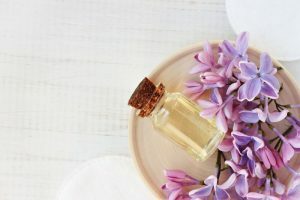 This recipe is can be sprayed on countertops, window sills, etc., but it is not for personal use—clove bud essential oil at this dilution would be irritating to the skin! 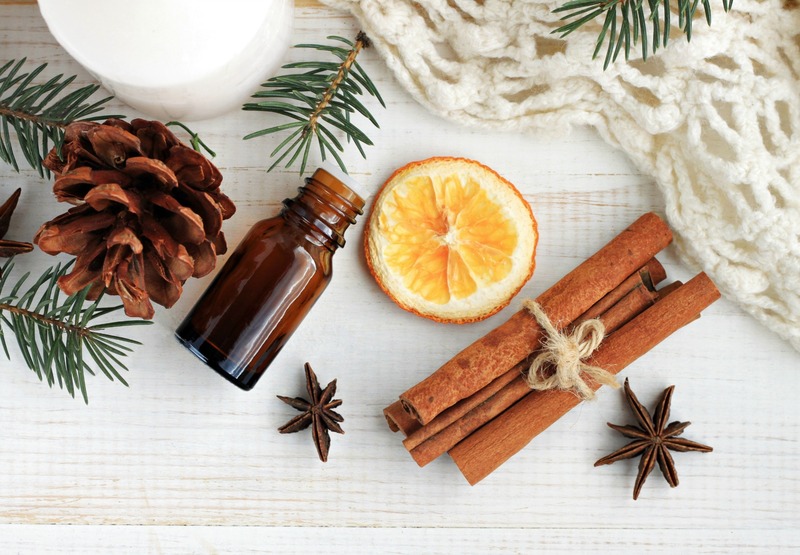 Place your clove bud and peppermint along with a small squirt of natural dish soap at the bottom of your empty spray bottle. Fill the rest of your bottle with distilled water and shake well. Spray on areas where the insects seem to be entering your home. Many causes of skin inflammation are at their peak during the summertime. 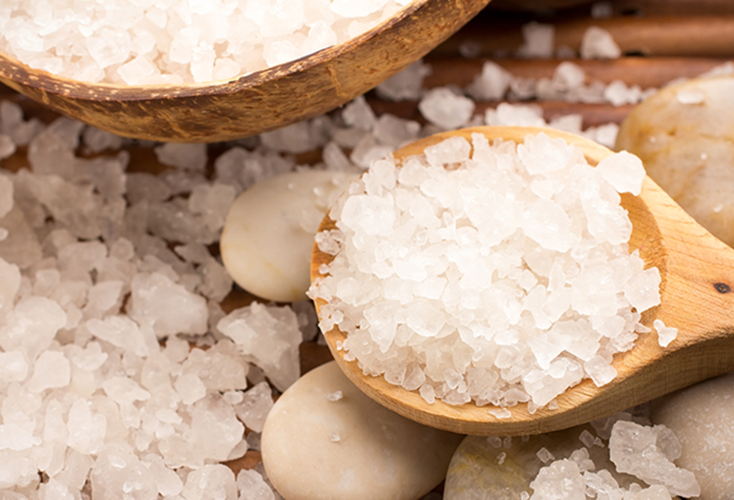 Since these situations often arise when you least expect them, it’s a great idea to always be prepared with some of these quick, easy and effective DIY anti-inflammatory treatments! If you or a loved one does end up suffering from a sunburn over the summer holidays, you’ll be thankful to have these after-sun treatments on hand! The combination of Lavender Highland and helichrysum essential oils will quickly relieve the redness and discomfort of a burn, assist in the healing process, and help reduce long term damage. Place your Lavender Highland and helichrysum directly into your 100 ml bottle of Roman chamomile hydrosol. Shake well. Apply to sunburnt areas. Use caution to avoid contact with the eyes. Place your Lavender Highland, Roman chamomile and helichrysum in the bottom of your empty lotion bottle. Fill the rest of your bottle with Aloe Vera gel and shake well. Many causes of skin inflammation are at their peak during the summer – you’ll be thankful to have these treatments on hand! Itchy RashesThere are many plants and insects you and your family could encounter at this time of year that will leave the skin irritated and itchy. Roman chamomile is ‘nature’s cortisone’—both the essential oil and the hydrosol will quickly calm inflammation and reduce itchiness. Place your Lavender Highland and Roman chamomile in the bottom of your empty lotion bottle. Apply to affected areas, avoiding open or broken skin. Place your Lavender Highland and peppermint directly into your 100 ml bottle of Roman chamomile hydrosol. Shake well. Apply the cooling spray to over heated skin. Place your Lavender Highland directly into your 100 ml bottle of Roman chamomile hydrosol. Shake well. Apply to affected areas and leave uncovered to air dry. These recipes are helpful to have on hand all year round, but especially given the outdoor sports and activities of summertime. 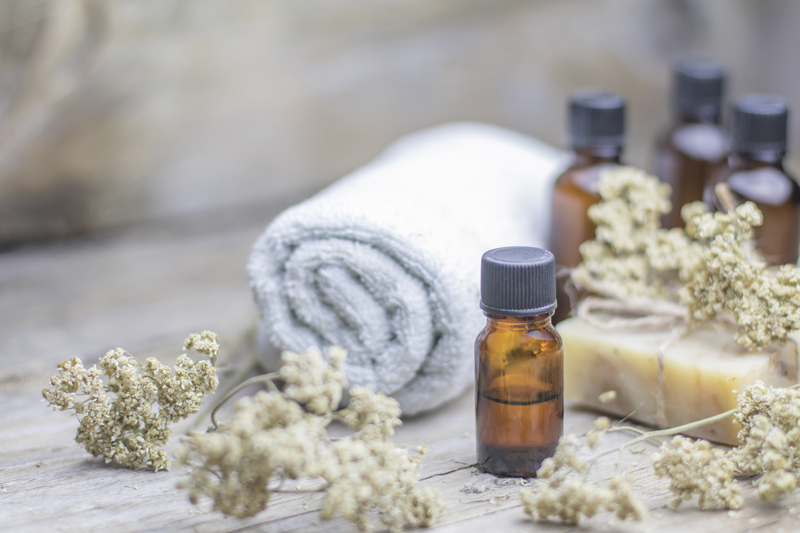 Helichrysum essential oil and hydrosol are must-have ingredients for your first-aid-kit. Helichrysum is the ‘arnica’ of essential oils—it is healing, purifying and anti-inflammatory. Place your Helichrysum, Roman chamomile, and Lavender Highland in the bottom of your empty lotion bottle. Fill the rest of your bottle with arnica oil and shake well. Apply to affected areas avoiding open or broken skin. Place your Lavender Highland directly into your 100 ml bottle of helichrysum hydrosol. Shake well. There you have it—now the summertime living can be easy! I’m very curious to know what/why dish soap is needed in the making of these blends? Oil and water don’t mix. If you put a drop of essential oil in water, you’ll notice it sits on the top. 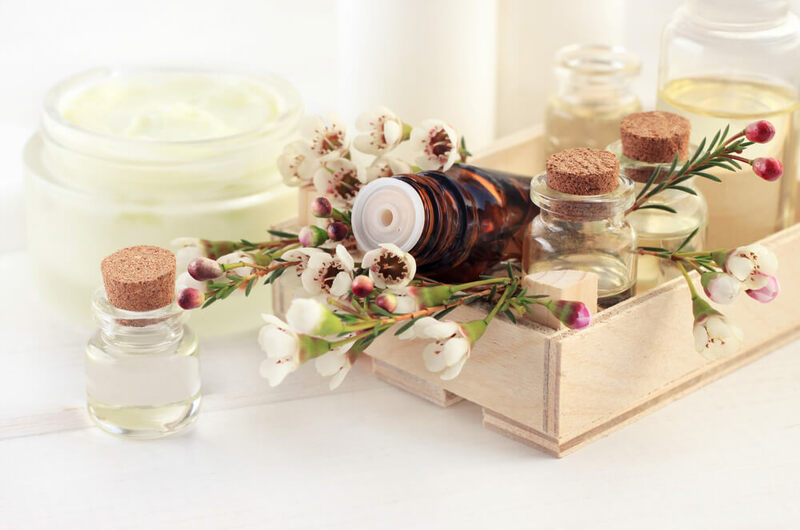 In order to “combine” essential oils evenly and thoroughly into a water based formula, you need an emulsifier. The emulsifiers used in manufacturing are usually petrochemical based, and often have nasty profiles. A clean, natural dish soap can do the job of emulsifying the essential oil into the water base without the added toxic burden.